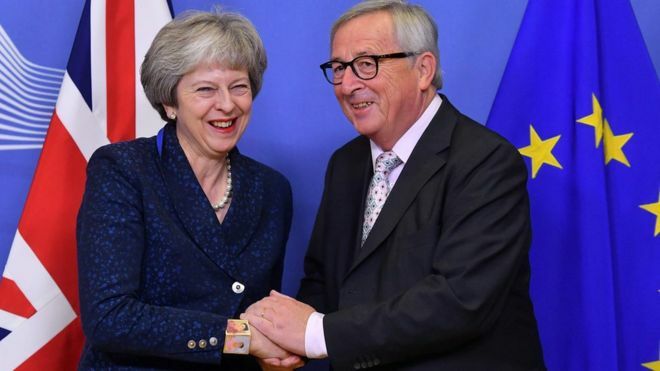 European Council President Donald Tusk has recommended that the EU approve the Brexit deal at a summit on Sunday. It comes after Spanish PM Pedro Sanchez received assurances from the UK government over Gibraltar, and dropped his threat to boycott the summit. He said he had received the written guarantees he needed over Spain's role in the future of the British territory. UK Prime Minister Theresa May has arrived in Brussels and held talks with top EU officials, ahead of the summit. Meanwhile, former UK Foreign Secretary Boris Johnson said the UK would become a "satellite state" under the deal. The UK is scheduled to leave the EU on 29 March 2019. Operation against Criminals intensified in Karachi. Asia Bibi may not be safe in UK.